The AMD Radeon RX 480 has come and gone. 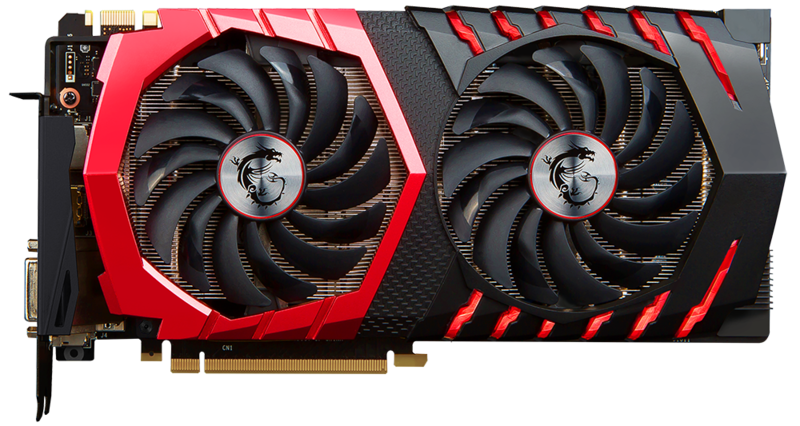 It's business as usual for Nvidia's current Pascal line-up - GTX 1070 and GTX 1080 - because the latest card from the red team is no direct performance threat. 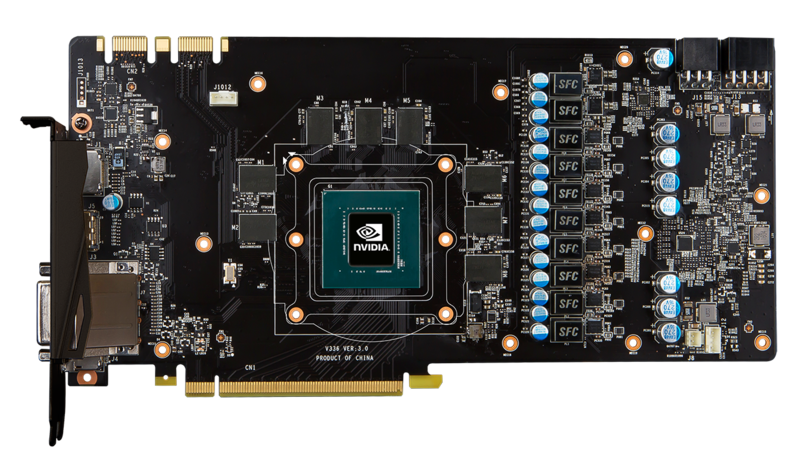 Looking at the current landscape shows that GTX 1070 cards made by Nvidia's partners cost from £380. Such a price is actually considered to be value when in the face of the £570-plus GTX 1080. So which GTX 1070 to choose? 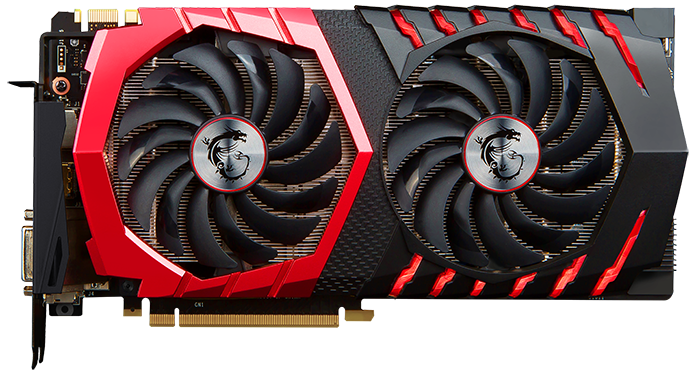 A simple way to narrow them down is to look at the overall performance and cooling/noise characteristics from the GTX 1080 reviews that have come out before. Our favourite of the bunch is the MSI Gaming X, which mixes excellent styling, whisper-quiet operation and a reasonable price into one tidy package. With that in mind, let's take a look at the GTX 1070 version of the same GPU, available for around £420. Having a case of deja vu? 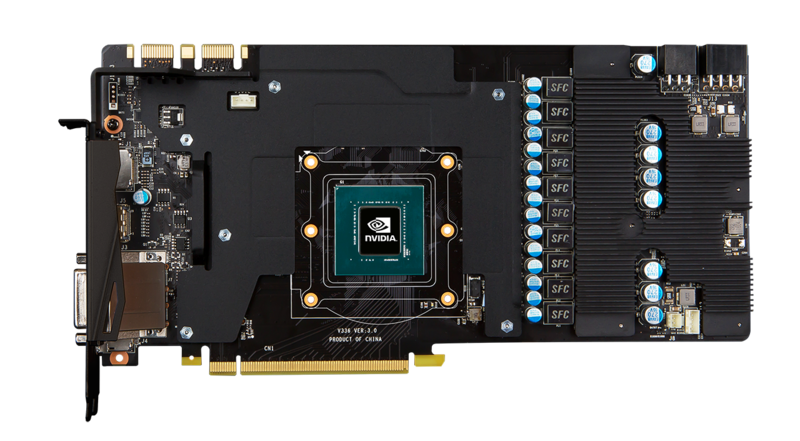 The GTX 1070 and GTX 1080 models are outwardly identical to one another, and the reason is simple enough: cooling good enough for GTX 1080 is certainly more than adequate for its smaller brother. More prosaically, the GPUs are physically identical, too, so there's every reason to minimise time to market by using extant cooling technology. 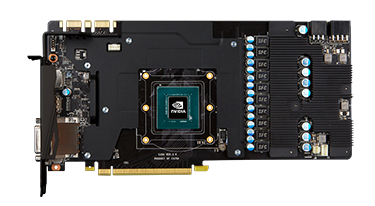 And just like the GTX 1080, there are two Gaming-series cards - X and non-X - differentiated the the X variant using an elevated core frequency. The non-X ships with the gaming mode active, meaning a core base and boost clock of 1,518 and 1,708MHz, respectively, along with GDDR5 running at 8GHz. Meanwhile, the X-series card inches this up to 1,582/1,771MHz. What's more, in OC mode, the latter card is guaranteed to boost the memory to 8,108MHz. Really, MSI is charging a small premium for Pascal GPUs that scale a little better than average. The GTX 1070 is an efficient beast of a GPU. Requiring just 150W under normal load, MSI ensures that power delivery won't be a problem by adding both six- and eight-pin PCIe connectors for an improbable 375W. Reiterating what we already know, the Gaming X line isn't reference. It uses 10-layer construction and has a 10-phase PWM design - reference has five - for better overclocking potential, according to MSI. As is the norm these days, the fans switch off at temperatures below 60°C or so. There's a host of RGB lighting controlled by an app, as well, and we reckon the MSI version of the Pascal cards is the prettiest of the bunch. Stripping away the heatsink gives a better indication of how the TwinFrozr VI goes about its business. 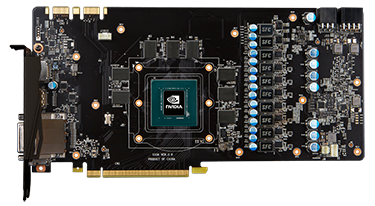 One large heatsink covers the GDDR5 memory chips and is braced on the PCIe bracket side giving the card excellent lateral rigidity. Another heatsink covers the VRMs but, like the RAM heatsink, doesn't make any contact with the GPU heatsink; MSI is relying on the fans' airflow to cool them down. The SFC chokes, meanwhile, do have a thermal pad (not shown) that connects them to the main heatsink. Though not as wide as some, the 279mm-long PCB is taller than standard, at 140mm, so the card protrudes out towards the side panel more than usual. You'll know the GTX 1070/80 output drill by now - three DisplayPort, HDMI and dual-link DVI. MSI's darker colour scheme looks sharp and complements the board well. Gaming Series are backed by a three-year warranty and the package includes a one-year subscription to XSplit Premium, the streaming service, and a two-month license for WTFast, for purportedly lower-latency gaming. The salient point is that this model is about £200 cheaper than the GTX 1080 version, so let's jump straight to the benchmarks.